the creeper that compliments Autumn at its best! 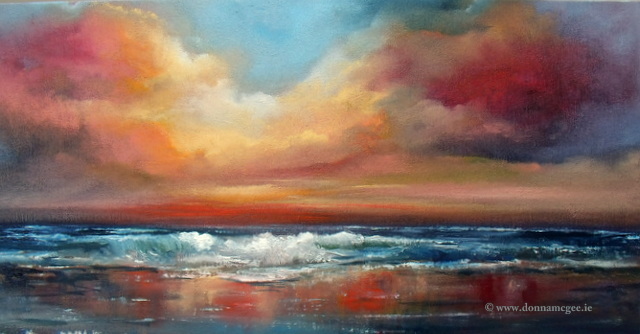 … So many combinations of rich, warm colours prompt me to paint this seascape! Does colour have such an impact on you?